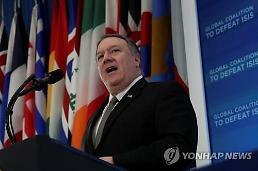 WASHINGTON -- U.S. Secretary of State Mike Pompeo will travel to North Korea next month to set up a second summit between U.S. President Donald Trump and North Korean leader Kim Jong-un, the State Department said. 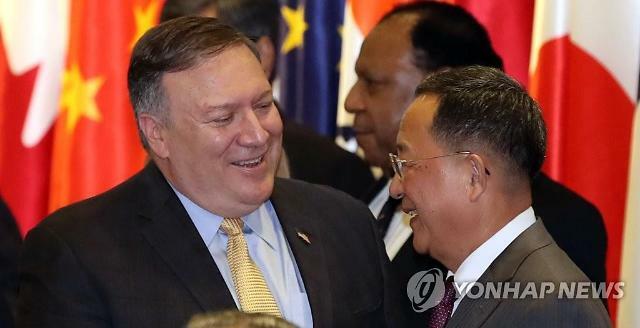 The trip was announced after a meeting between Pompeo and North Korean Foreign Minister Ri Yong-ho in New York earlier in the day. 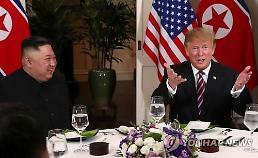 "Secretary Pompeo accepted Chairman Kim's invitation to travel to Pyongyang next month to make further progress on the implementation of the commitments from the U.S.-DPRK Singapore summit, including the final, fully verified denuclearization of the DPRK, and to prepare for a second summit between President Trump and Chairman Kim," department spokeswoman Heather Nauert said in a statement. 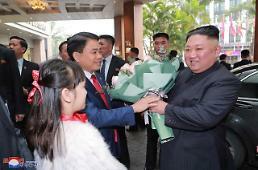 It will be Pompeo's fourth trip to Pyongyang following two in the spring -- aimed at laying the groundwork for the first summit in Singapore in June -- and a third in July. 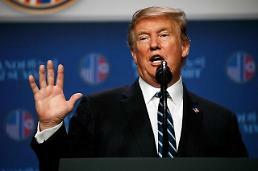 The top U.S. diplomat was set for a fourth visit in August, but Trump called it off over what he called a lack of progress in North Korea's denuclearization. Pompeo posted on Twitter that he had a "very positive" meeting with Ri on the upcoming summit and next steps toward North Korea's denuclearization. 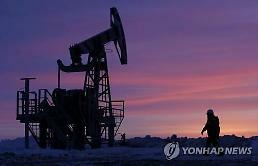 "Much work remains, but we will continue to move forward," he wrote.